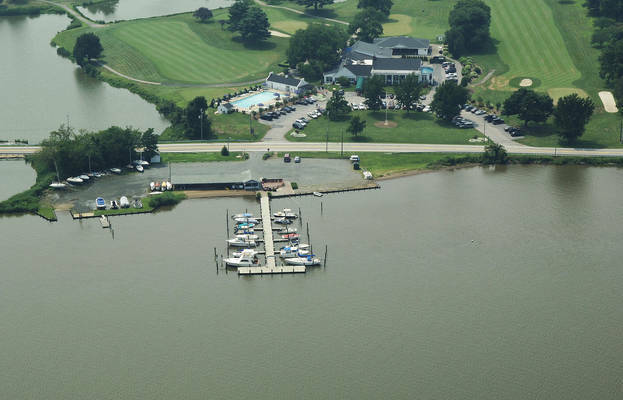 Chester River Yacht and Country Club was founded in 1929. 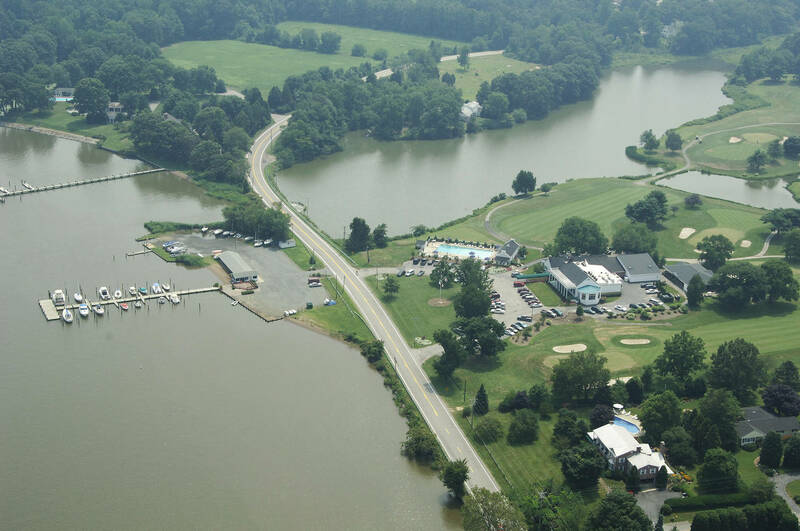 Bounded on the west by the magnificent Chester River, the golf course is nestled amoung farmlands, woods, and beautiful ponds. Our picturesque 18-hole regulation course is both a challenge and a delight for high or low handicap golfers. 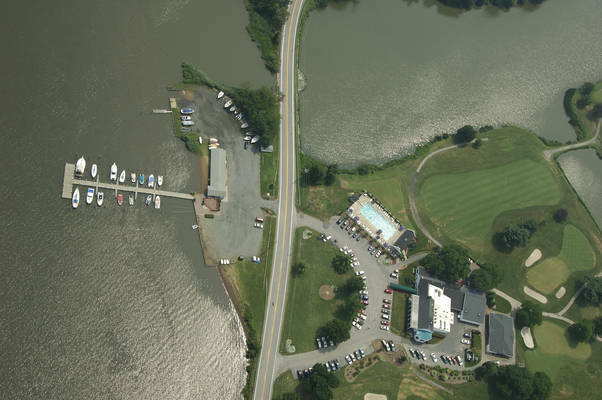 The golf program is extensive for all...men, women, and juniors. And guess what? There are no tee times, almost a phenomenon in this day and age. Just imagine saying, "Let's play golf", and off you go. For warming-up or honing your skills, there's a full length range as well as a practice bunker, putting green, and chipping green. If you're a boater, our Yacht Club facilities and marina will be impressive indeed. We sponsor the widely known and historic log canoe sailing races along with other regattas throughout the year. And if that's not enough, we rendezvous at captivating destinations for family fun and membership fellowship. 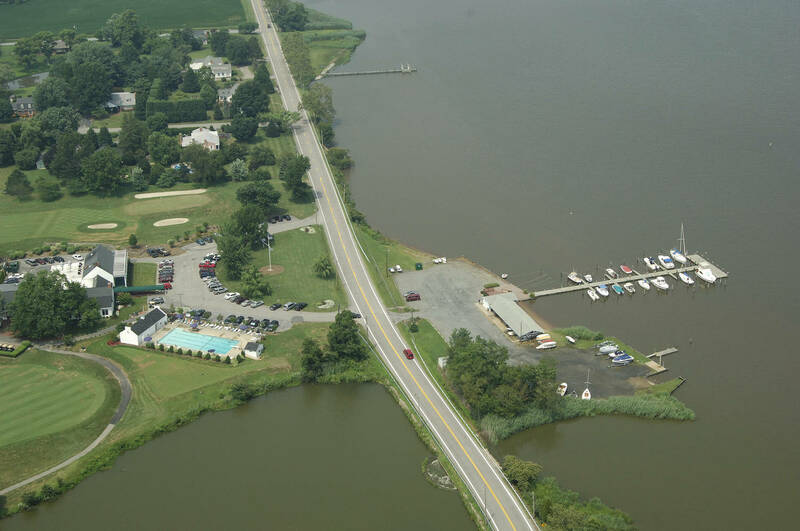 For dining out, we now claim CRY&CC to be at the top for dining in Kent County and the surrounding area. Our restaurant serves outstanding meals that are fairly priced and accompanied by attentive, courteous service. 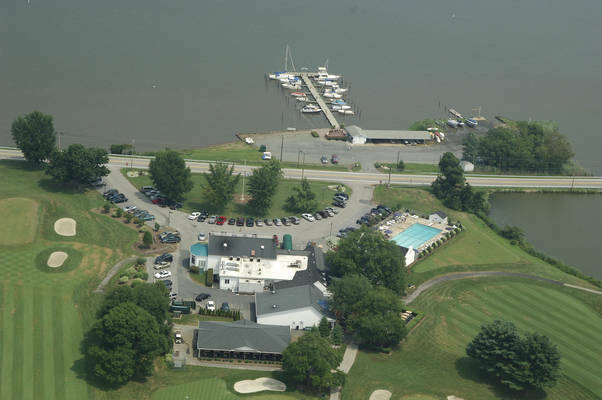 There are also clubhouse events and parties which offer wonderful opportunities to socialize and develop friendships.